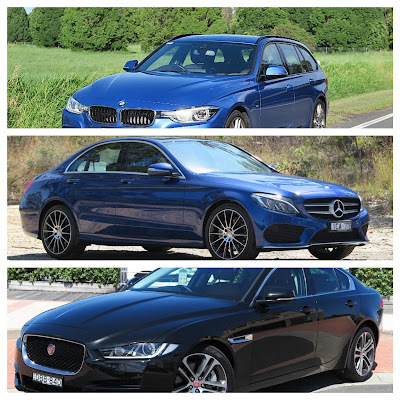 My recent opportunity to drive and compare the BMW 330i, Jaguar XE 25t Portfolio and the Mercedes-Benz C class has revealed some significant differences in the engineering approach, and differences/similarities in engine refinement. 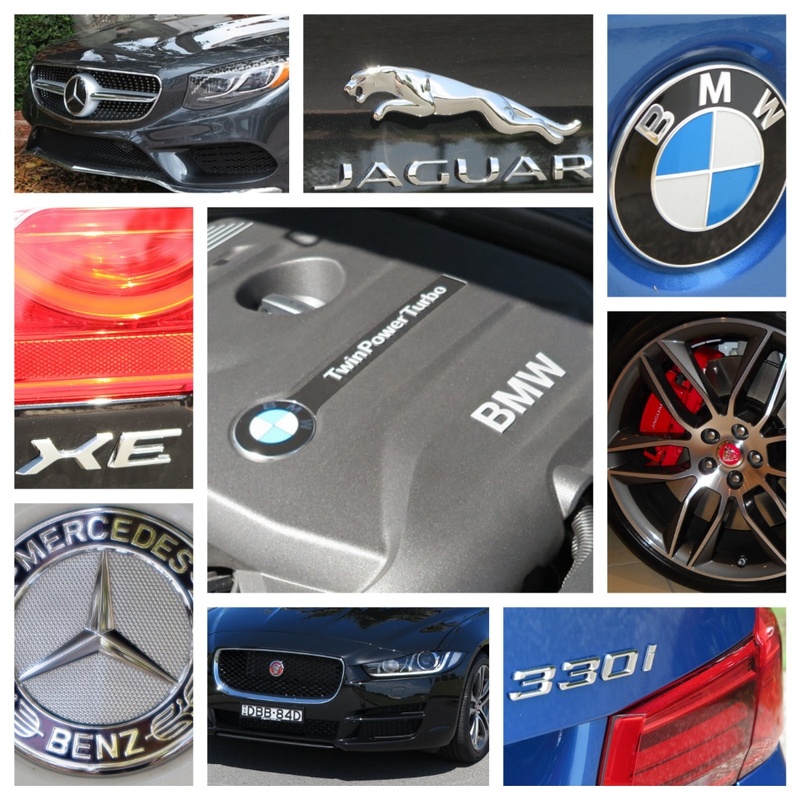 Let me say upfront, before delving into detail, my drive of the BMW 330i demonstrated to me that the Gnomes of Munich definitely know a thing or two about refinement, and their approach to variable valve timing (designated VANOS) is clearly the class leader among these three car companies. VANOS is an abbreviation of the German term (variable Nockenwellensteuerung), and wow! What a mouthful! 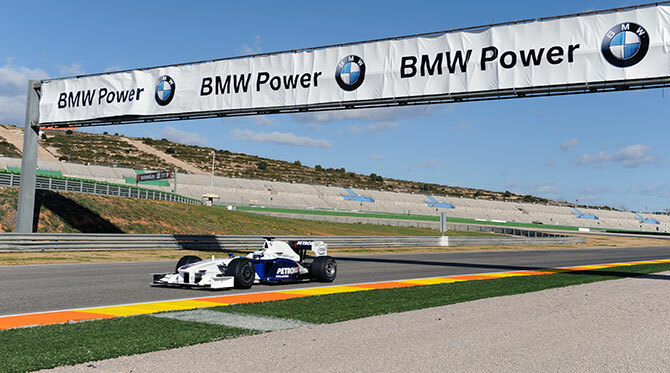 Although now, BMW uses ‘Double Vanos’. 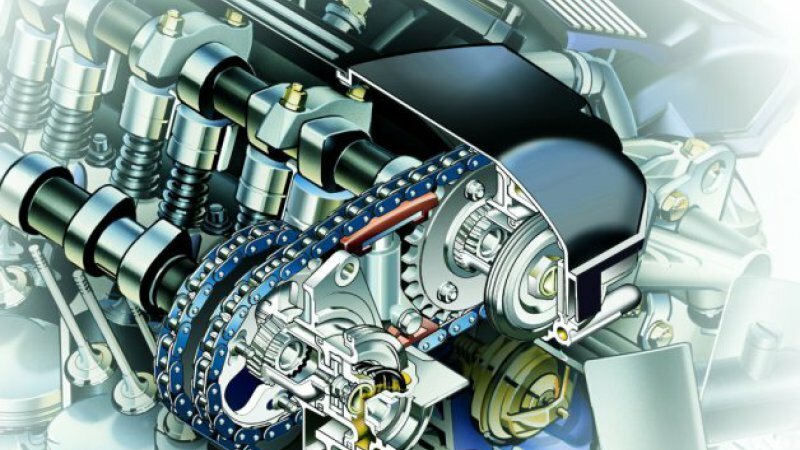 Basically, and this is my humble and simplistic description of the process – the inlet and exhaust camshafts have an 'adjuster' mechanism on the front of each camshaft and oil is exchanged between each side of the device to alter the valve timing. 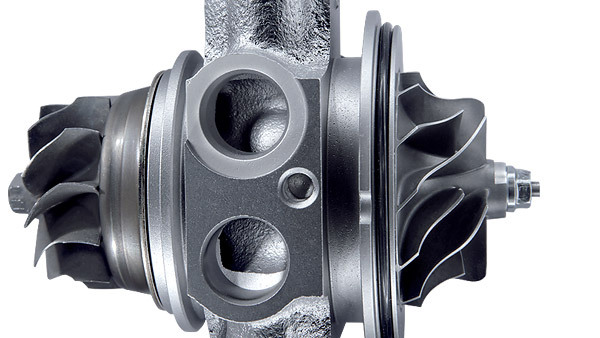 This, when allied to the lift and duration produced by the profile of the camshaft lobes, is what helps the engineers produce the incredibly smooth takeoff delivered by the new B48 engine. 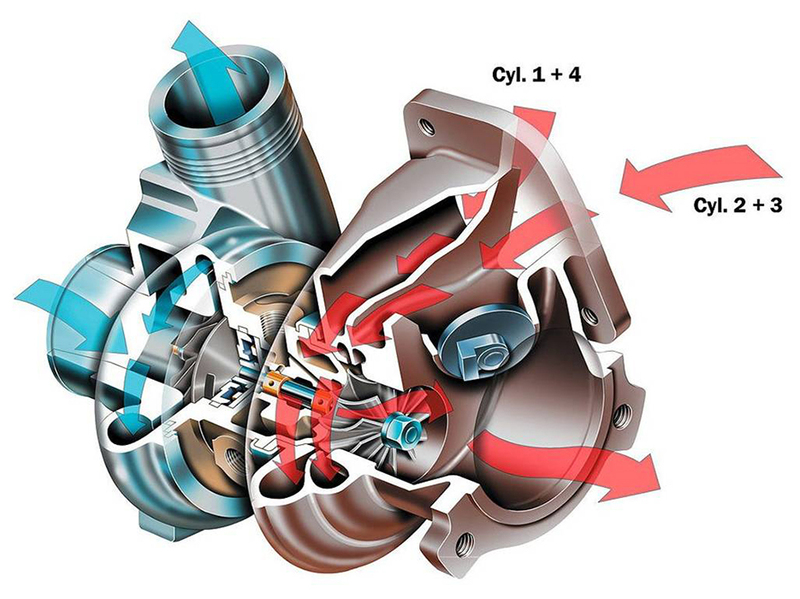 The second contributor to the effect is the twin-scroll turbocharger. Many companies use twin-turbochargers to create the same effect, but in the BMW solution the twin scroll simply means there are two exhaust impellers – one small and easily spun up by just a whisper of exhaust gas in the initial stage, which then boosts the second (larger) impeller, providing greater boost at higher engine speeds. 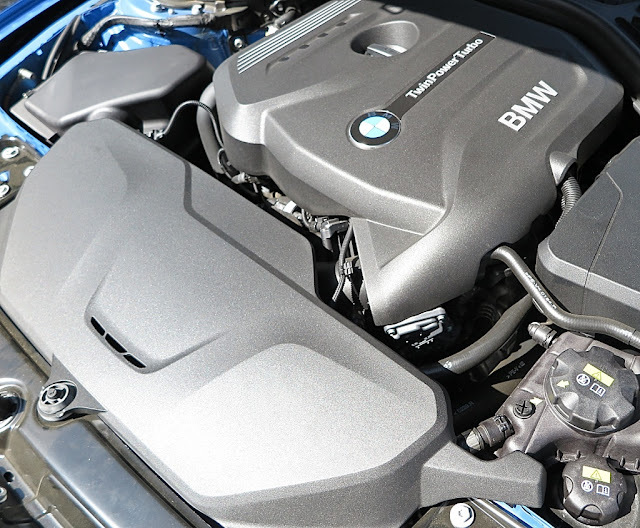 Not only does the combination of BMW’s approach to the variable valve timing challenge, and the twin scroll turbo create a very smooth takeoff, but it also makes a major contribution to increased fuel efficiency. 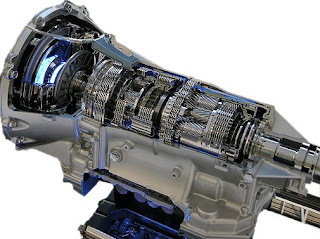 The overall result is also improved with sophisticated calibration of the ZF GA8HP automatic transmission. In my comparison between the three marques’ approach my opinion is that BMW is the leader, with Mercedes-Benz second by a slim margin, but unfortunately there is daylight between the Germans and the Jaguar outcome. Why? Despite a major effort by both Ford, and Jaguar Land Rover to improve the refinement of its turbocharged 2L four cylinder engine, it is the ‘age’ of the engine which defeats Jaguar’s ability to match the Germans on smoothness. Let’s hope the JLR engineering team has benchmarked both BMW and Mercedes-Benz as they finalize the design of the Ingenium range of petrol engines, due in production in 2017. To trace the lineage of the Jaguar’s 2L four, we must go all the way back to 2001, when Mazda introduced the L-series engine for the Mazda 626. 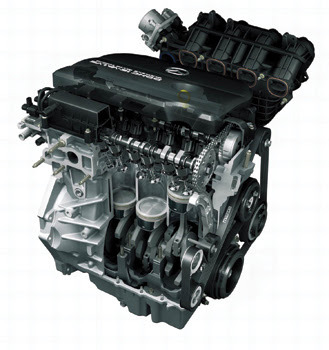 At the time Ford Motor Company controlled 35% of Mazda, and adopted the L engine, renaming it the Duratec engine. The L engine featured ‘camshaft-phasing’ to achieve variable valve timing, plus a variable intake manifold. 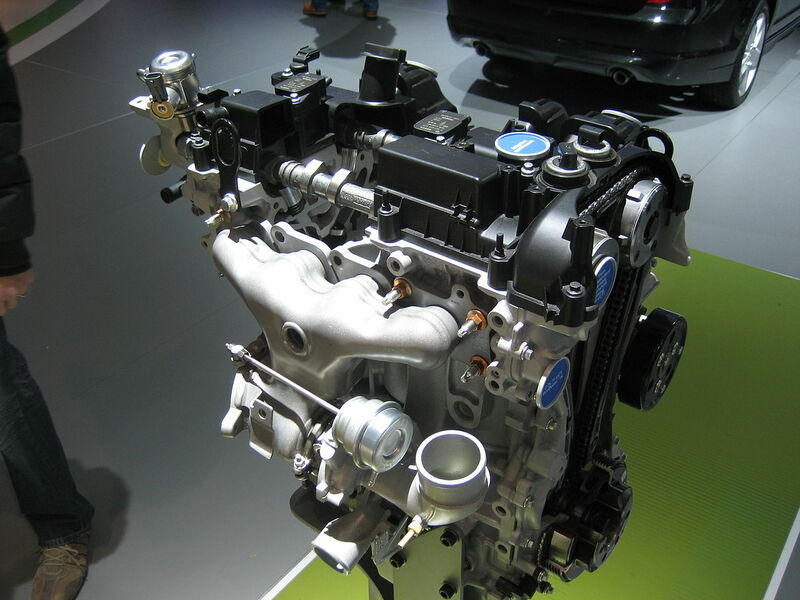 Ford has continued using the Mazda L engine, and in 2010 renamed the engine ‘EcoBoost’ – using it in a variety of Ford models, plus Volvo, Jaguar and Land Rover models. Ford did not alter the original variable valve timing technology, but did introduce GDI technology, which is highly-pressurized gasoline directly injected into the combustion chamber via a common rail process. This combined with four valves per cylinder, delivered improved power output and fuel economy, but in no way did it match the smoothness of the variable valve timing processes used by Honda, BMW or Mercedes-Benz (which has its own version of the VANOS process). The British company has a lot of catching up to do, and my advice is for Mike Cross and his teams at Jaguar Land Rover to acquire a BMW 330i, share it around, and drive it every day to remind themselves of the ultimate result they are seeking. 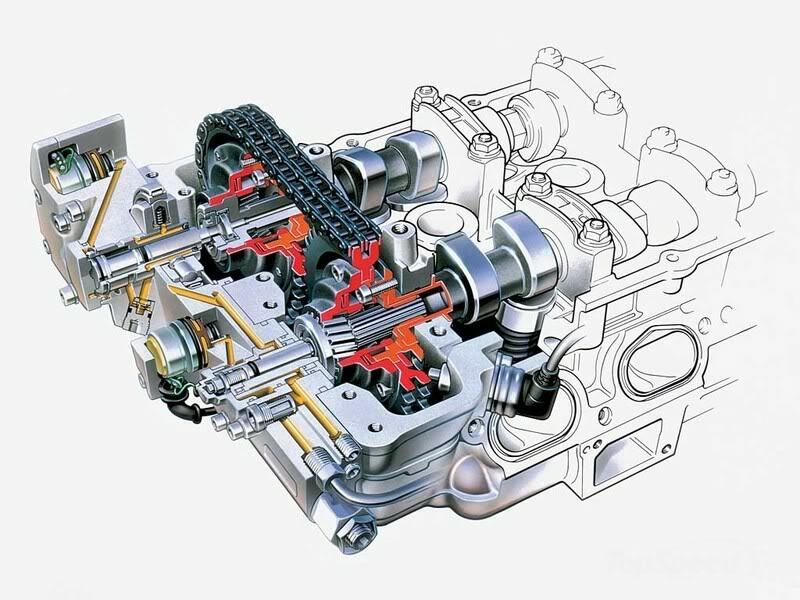 Porsche developed a variable timing system in 1958, but it was FIAT that took out the first patent on a hydraulic method, which varied the cam followers, in 1968. GM applied for a patent on its own system in 1975, but took it no further until 2005, using it on the LZE and LZ4 engines. Then it was again the Italians turn! 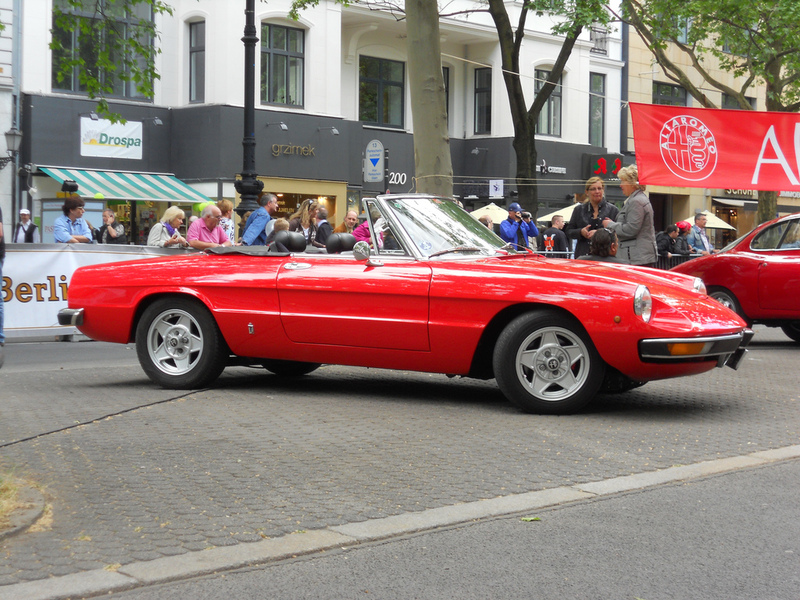 Alfa Romeo was the first company to introduce a production version called VVT, on its 1980 2L Twin-Spark engine in the Spider. Honda followed with i-VTEC in 1984. Since then all car makers have introduced their own unique approach, with a great deal of cross-fertilisation from each of the early systems. 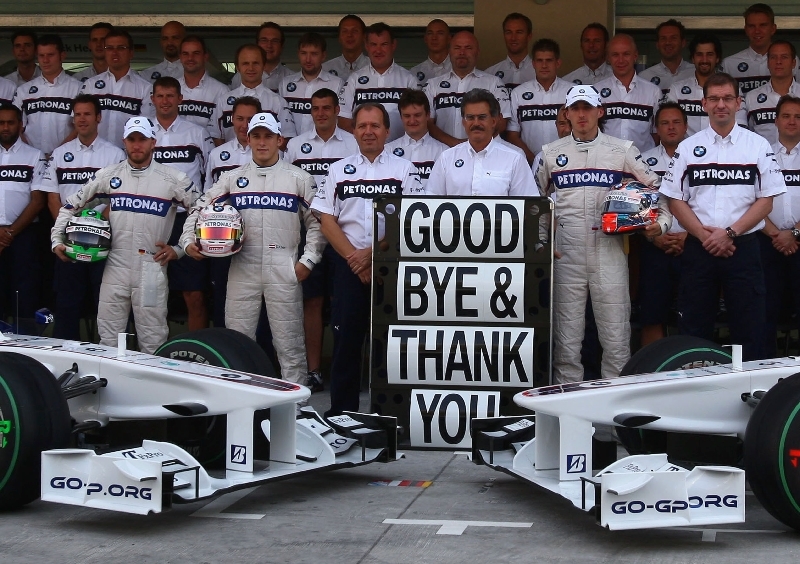 At the end of 2009 BMW AG pulled the pin on its association with Formula One, and sold the team back to Peter Sauber. The main reason given for stopping the bleeding of more than USD$300 million a year from its piggy bank was that the company was planning a 'strategic realingment'. So the big bucks saved from its F1 involvement has undoubtedly gone into R&D to produce innovations like 'Double Vanos' and cars like the i8.